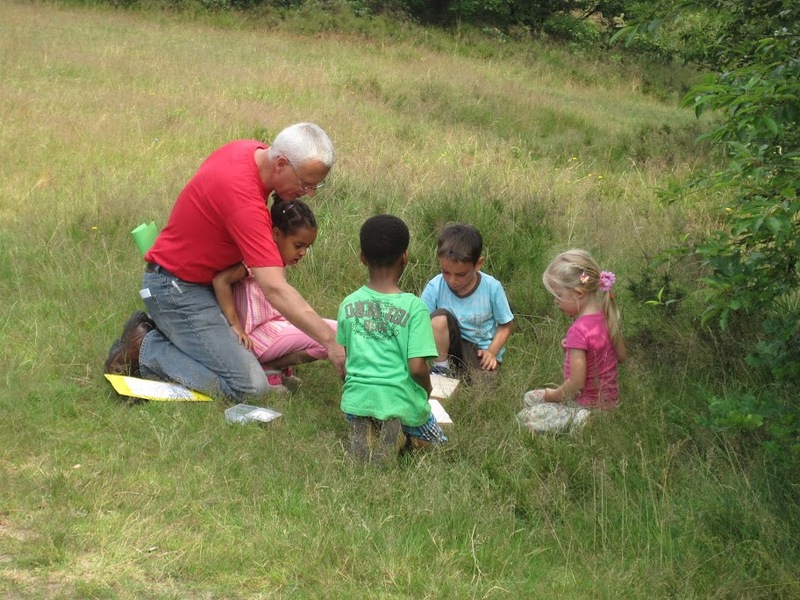 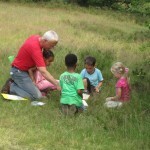 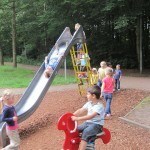 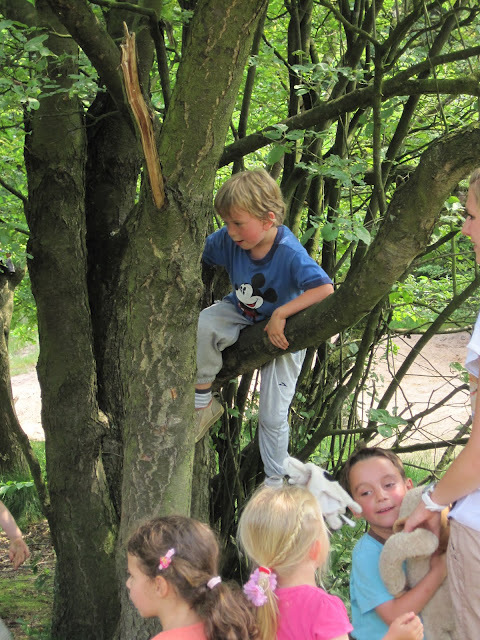 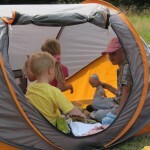 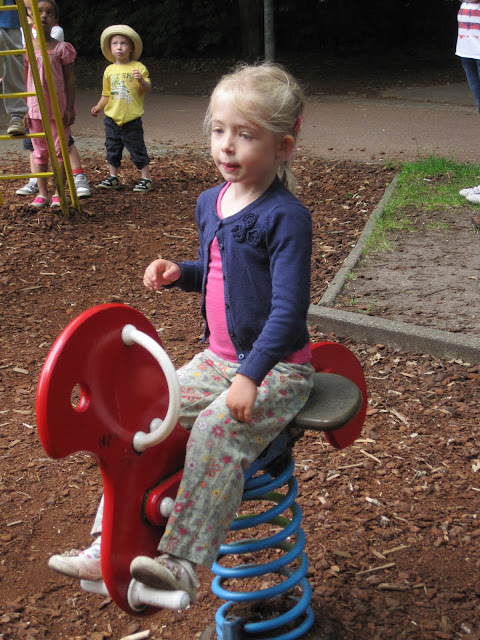 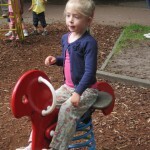 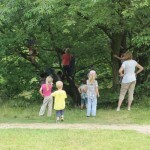 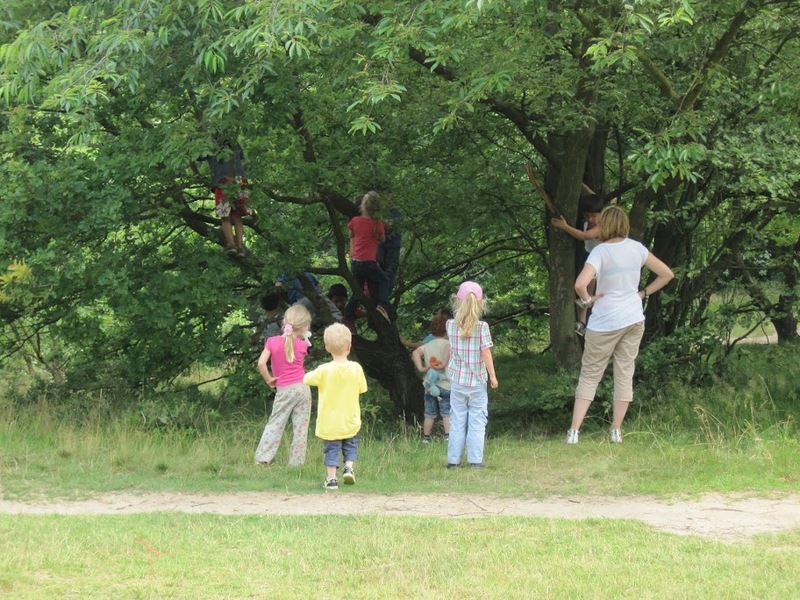 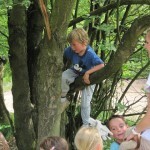 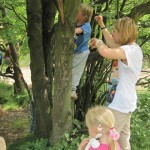 Th 05-Jul-2012 08.30-14.00: Danique’s class went on a school trip to camping Woensberg in Blaricum. 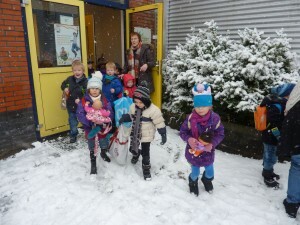 The class had to walk to the destination via the animal farm. 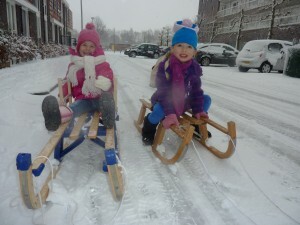 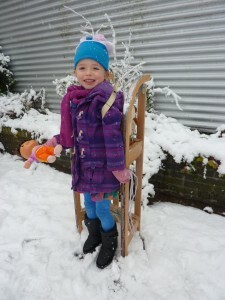 They had to bring their favourite toy or doll and a blanket. 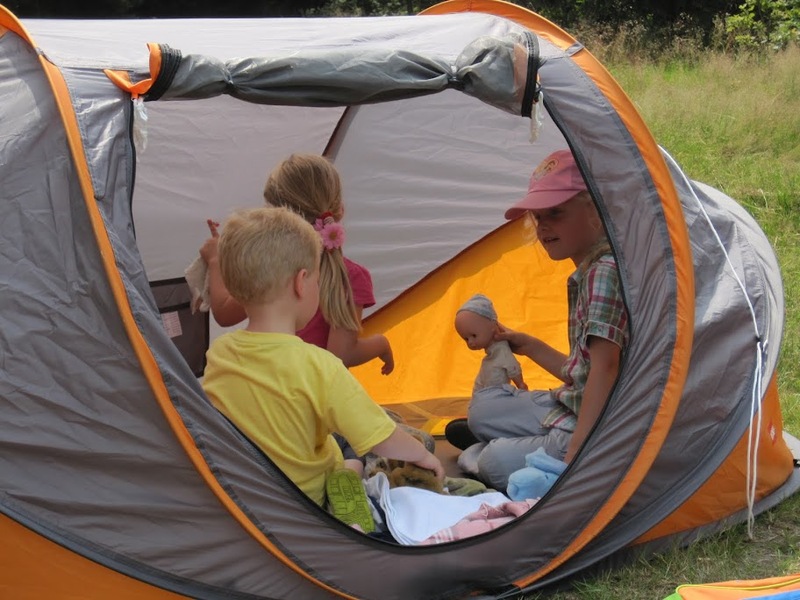 So they could sleep in the tents. 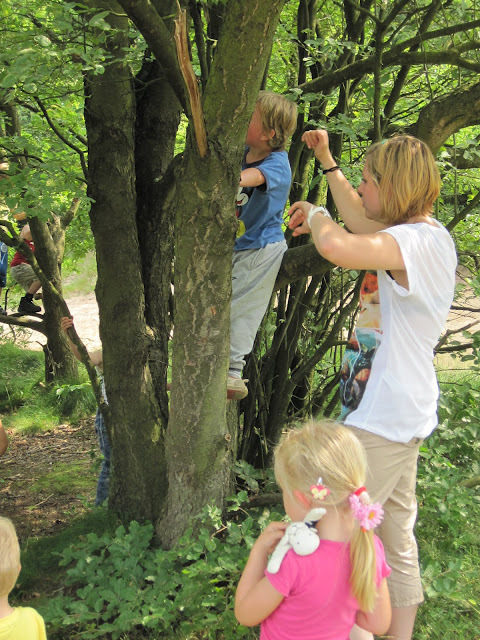 Their activities were blindfolded tasting, tree climbing, camping and … eating ice creams. 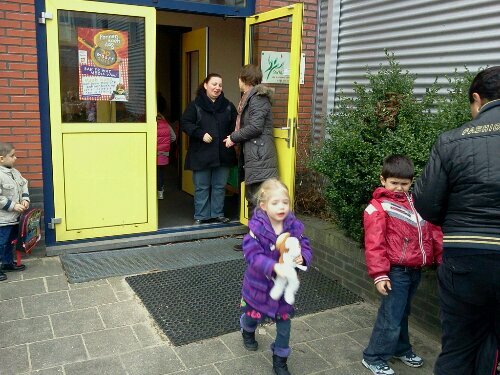 At the end the kids were all picked up by their parents. 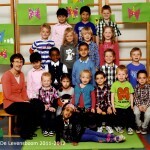 Danique’s pictures made by the school photographer on 11-May-2012. 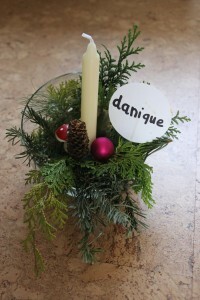 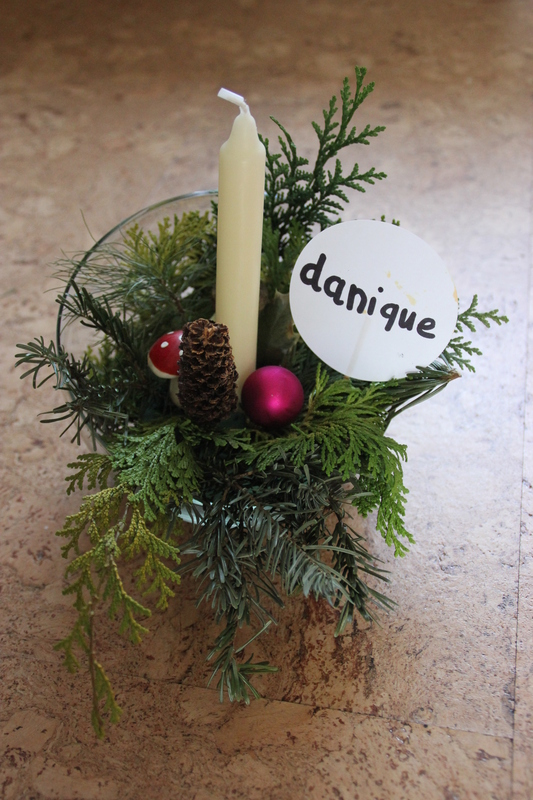 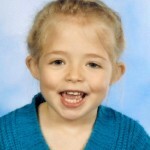 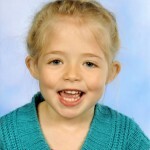 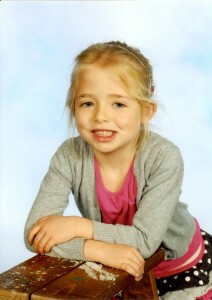 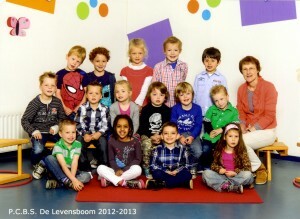 Danique’s picture made by the school photographer on 11-May-2012. 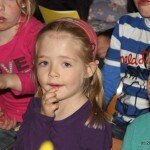 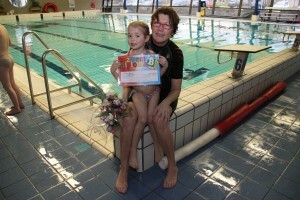 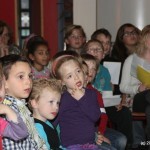 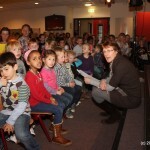 04-Apr-2012: Danique’s school De Levensboom celebrated Easter tonight with a 1 hour play (19.00-20.00). 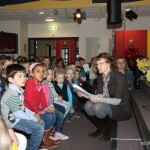 The group also sang Easter songs. 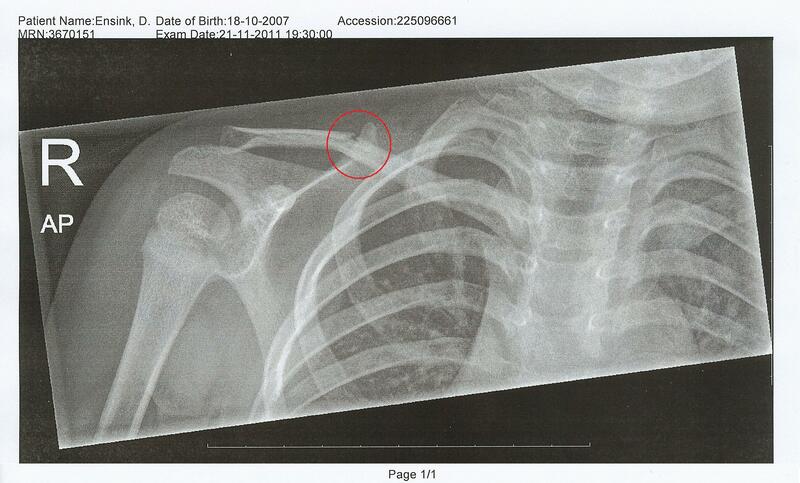 Cick on the pictures once or more to enlarge. 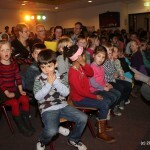 15-Apr-2012: Easter show at Danique’s school. 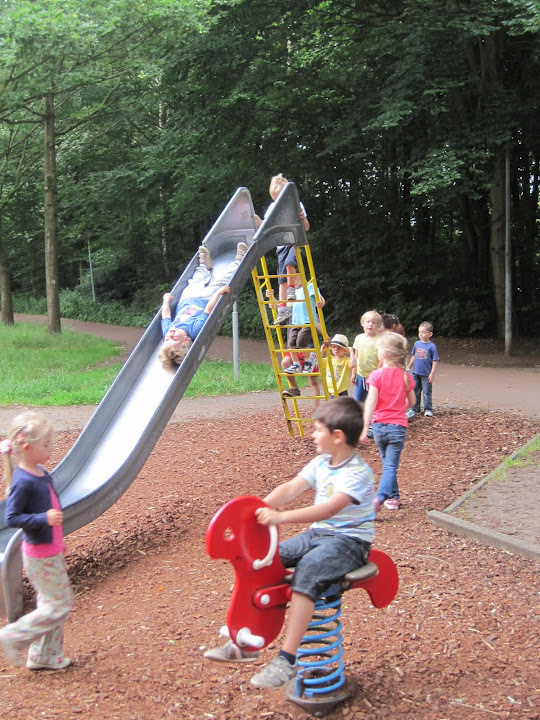 It’s weekend! 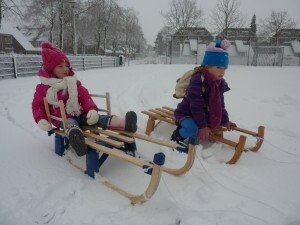 Ton picked up Danique from school.